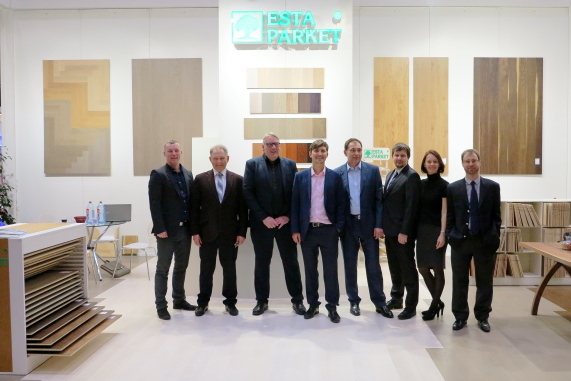 Our team had an absolutely fabulous time at DOMOTEX 2016 in Hanover. We’d like to thank everyone for coming! We hope to see you again next year at Domotex 2017!